A BASSENDEAN couple says the secret to their 60 years of marriage is simply “doing everything together”. Glenys and Andrew Wright celebrated their 60th wedding anniversary on April 4. 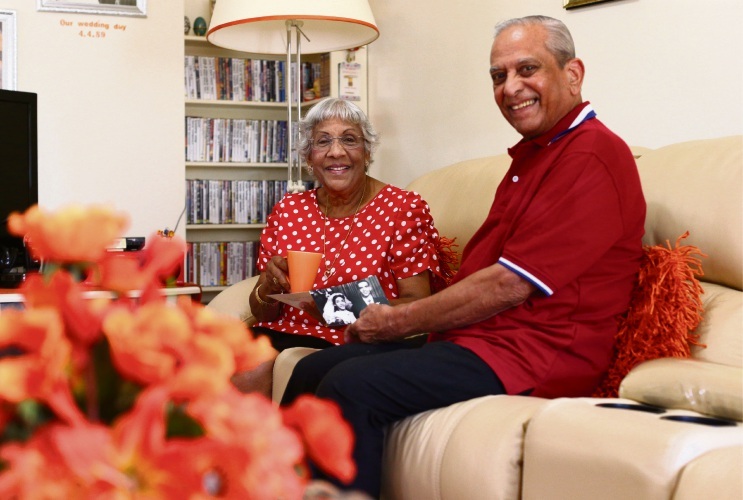 They migrated from Calcutta, India to Australia with their two-year-old daughter 50 years ago. Now, the former Morley residents have three grandchildren and two great-grandchildren. However, they have no family in Perth as all of their family lived in the eastern states and England. With no mobile phones, computers or credit cards, Andrew (84) said they always did everything together. He bought his wife a pair of diamond earrings, which is the gemstone for 60th anniversaries. Glenys (82) said they did not feel like they have been married for 60 years. “You don’t take notice of little things,” she said. “I get up at 5am, I go outside, cut the roses, sweep the park, water the garden and I come in. “He has cooked breakfast in bed every year, every day for 60 years. “If I am in the garden, he brings me a cup of coffee and then he comes inside and makes the breakfast. 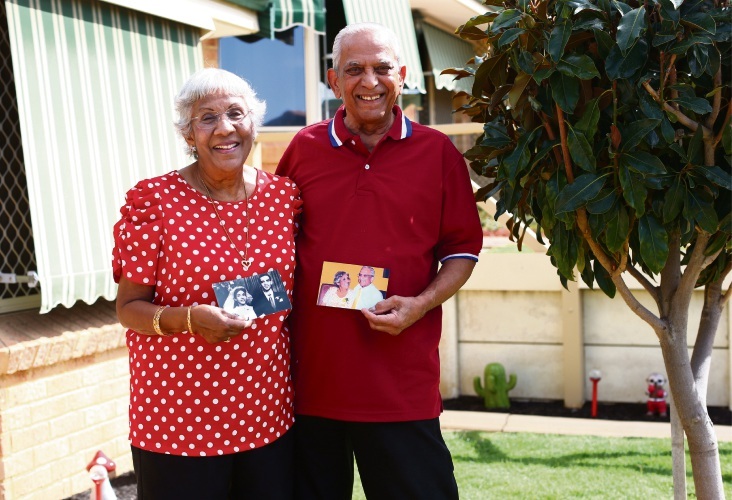 While the couple enjoyed living in Australia, Glenys said their family now differed from when they were in India. “We love Australia but they come here and it is not like India where it is a great, tight-knit family,” she said. “Christmas means all the family comes together where each one brings a dish.